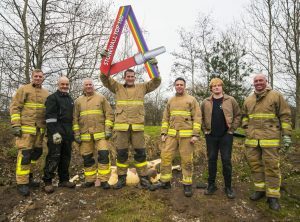 Six emergency services organisations based in England, Scotland and Wales have retained their place in the Top 100 employers list, compiled by lesbian, gay, bi and trans equality charity Stonewall, with three new entries. 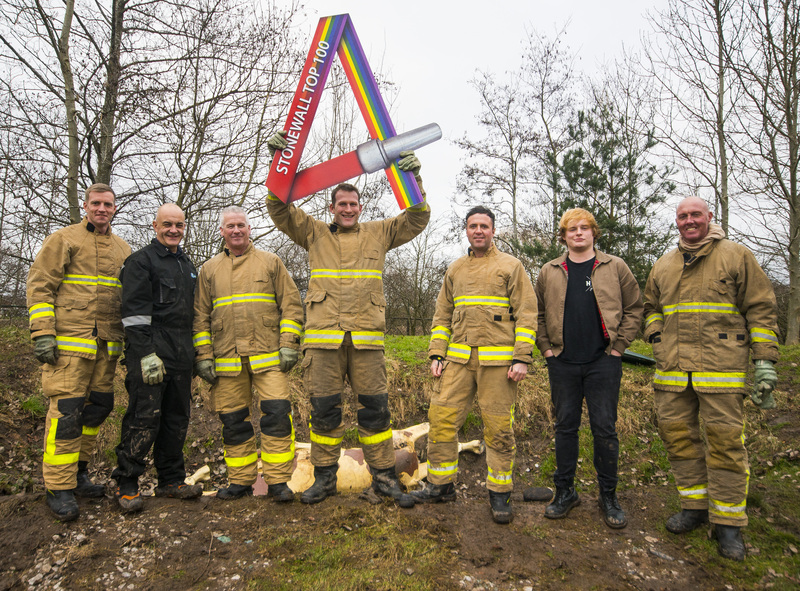 Cheshire Fire and Rescue Services have climbed the rankings for a second successive year, moving to the fourth position overall (8 in 2017; 13 in 2016), leading the way for another strong performance by the North West of England. Cheshire Constabulary appear at 26 in this year’s list, joined by new entry Lancashire Constabulary at 74. Tyne and Wear Fire and Rescue Services were the highest performing new entry on the list at 59 overall. This year’s other impressive performers come from the police service, with Northumbria Police, who enter the list at 69, and Sussex Police moving up 32 places to a rank of 47 (79 in 2017). Nottinghamshire Police Headquarters (39), Leicestershire Police (42), Police Scotland (90) complete this year’s list for the sector. This year marks a new trans inclusive focus for the Top 100, and every organisation that made the list this year has shown a real, tangible commitment to trans inclusion in the workplace. This comes at a time when trans and non-binary people are facing a daily onslaught of abuse both in their private lives and in the public sphere. Earlier this month, Stonewall released research that showed half of trans people (51 per cent) have hidden their identity at work for fear of discrimination or abuse and that one in eight trans employees (12 percent) have been physically attacked by colleagues or customers in the past year.